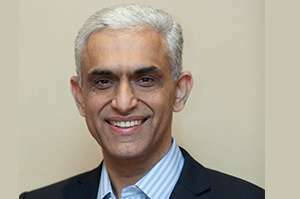 Ravi is currently the Managing Director and CEO of ThyssenKrupp India. Prior to this, he was the Managing Director of Castrol India. Ravi brings over 34 years of experience in sales, marketing, strategy development and as a CEO of a large and successful listed company. He has worked with global and culturally diverse teams and led major transformational programs. Ravi has a deep passion for customer relationships, building brands and developing people. He enjoys engaging and energizing people and helping build a culture based on values. 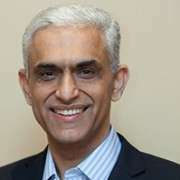 Ravi has lived in the UK, Middle East and India and worked with the leadership teams in many countries. A strong advocate of diversity and inclusion, he brings a global mindset and is completely at ease in working with different cultures and in matrixed organizations. Ravi studied Economics at St Stephen’s College Delhi and has an MBA from IIM Kolkata.